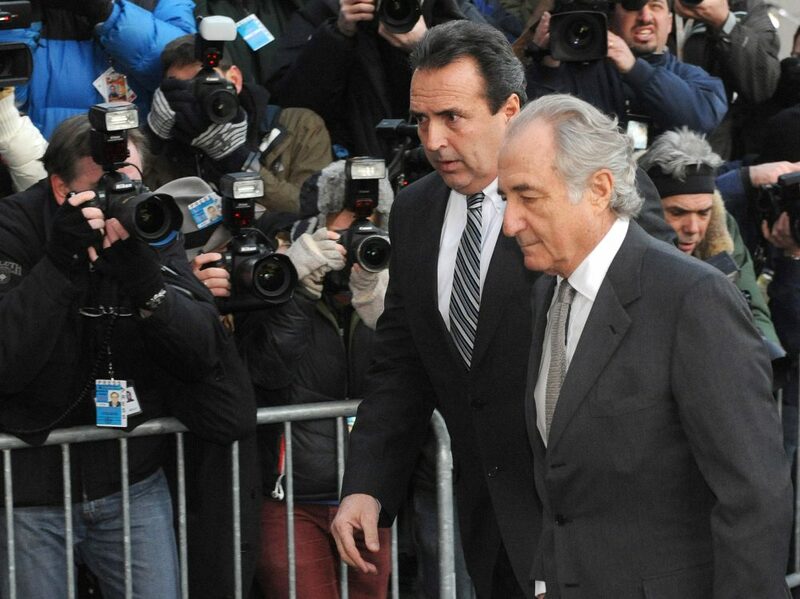 Bernard Madoff, who transformed his wealth management business into one of the biggest scams in history, arrives at Manhattan federal court on March 12, 2009. Photo by Louis Lanzano/Associated Press. In the last four decades, fraud cases running into the billions of dollars have become commonplace. So have allegations of marketing duplicity or false accounting against many of the largest corporations operating in the United States.